Bringing practice to life – figuratively and literally. This describes Chris Trani’s primary motivation for and outcome of her mindfulness practice. It is also what guides her when given the privilege of serving others as a mindfulness resource and mentor. 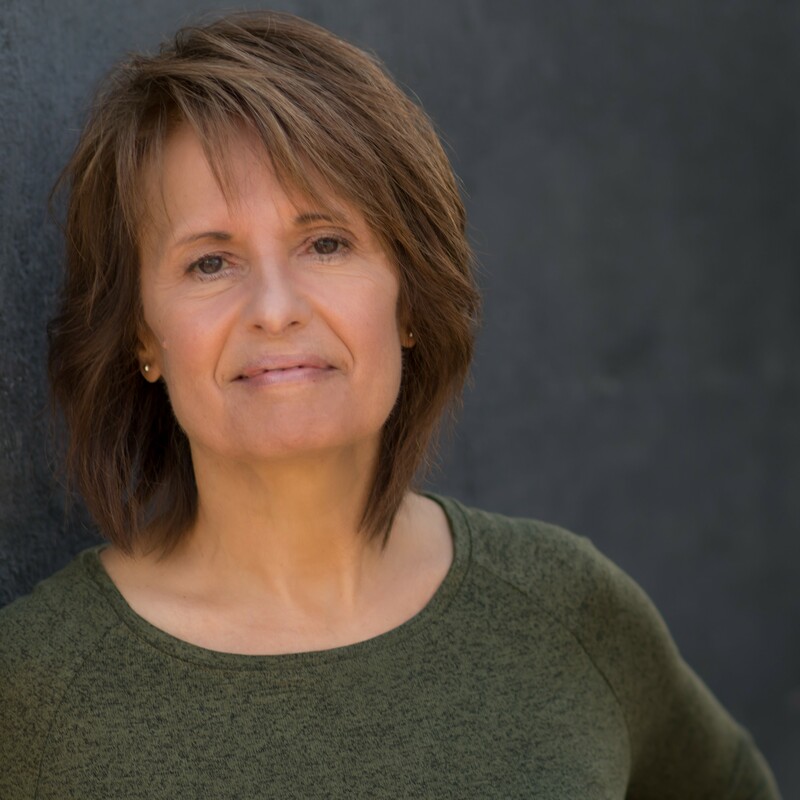 Chris began meditating over 30 years ago and, after many years of intermittent practice, finally realized that she simply felt better and her life worked better when she committed to regular practice! In 2008, after participating in a weekend retreat with Shinzen Young, Chris was drawn to become more disciplined with her mindfulness practice thus began regular study with Shinzen to learn his system, Unified Mindfulness, which he developed over several decades and continues to refine. Since that time Chris has been a devoted student in Shinzen’s telephone-based Home Practice Program rarely missing the opportunity to participate in these monthly programs. These programs have served as a cornerstone of her development as a practitioner and as a mentor for others. Her dedication to the Home Practice Program has also allowed her to have the honor and privilege of facilitating these programs at times when Shinzen is unavailable. In 2012, Chris began formal training with Shinzen to become a mindfulness facilitator in the Unified Mindfulness system. She has remained committed to on-going guidance, most recently, with completion of the Unified Mindfulness Pathways program in 2018.